Face to Face with Faculty: Salman Ahmad, Ph.D.
Salman Ahmad, Ph.D., has a passion for psychology, a life full of cross-cultural interactions, and experience in leadership roles – making him the perfect candidate to teach Positive Psychology and the associated practicum, Cross-Cultural Psychology, and Dynamic Project Leadership. 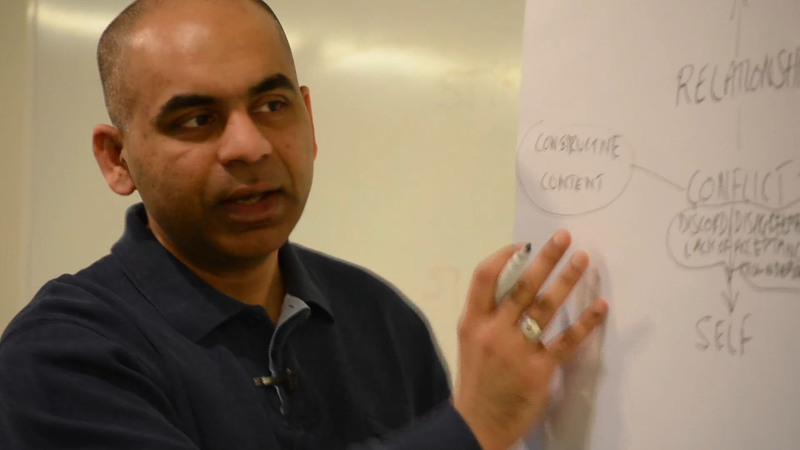 Read his Face to Face with Faculty interview, to get Salman’s perspective on Denmark as the happiest nation in the world, the key to success in navigating a new culture, and what makes his Dynamic Project Leadership a unique course. 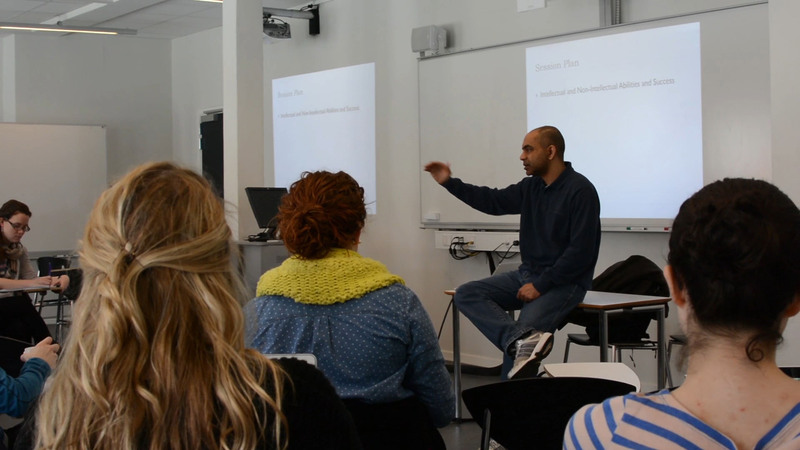 Why learn about Positive Psychology in Denmark? Well, in some popular surveys, Denmark has frequently been ranked as the happiest or one of the happiest countries on Earth. When asked, many students cite this as an important reason they were drawn to study in Denmark. Many feel it is interesting to study about happiness in what is supposedly the world’s happiest country. From an academic perspective, studying positive psychology based in Denmark presents us with the possibility of questioning to what extent such popular surveys are accurate, whilst at the same time, experientially exploring the various reasons presented as lying behind the high levels of happiness in Denmark. With your background in psychology, what do you think about the research that states that Denmark is the happiest nation in the world? If you mean whether there is indeed a relationship between happiness and living in Denmark, then yes, that is a difficult question to answer, as a lot would depend on how one defines happiness, how one measures happiness, and how one defines a Dane or one living in Denmark. According to some measures of happiness, Denmark does indeed emerge as the happiest or one of the happiest countries in the world. 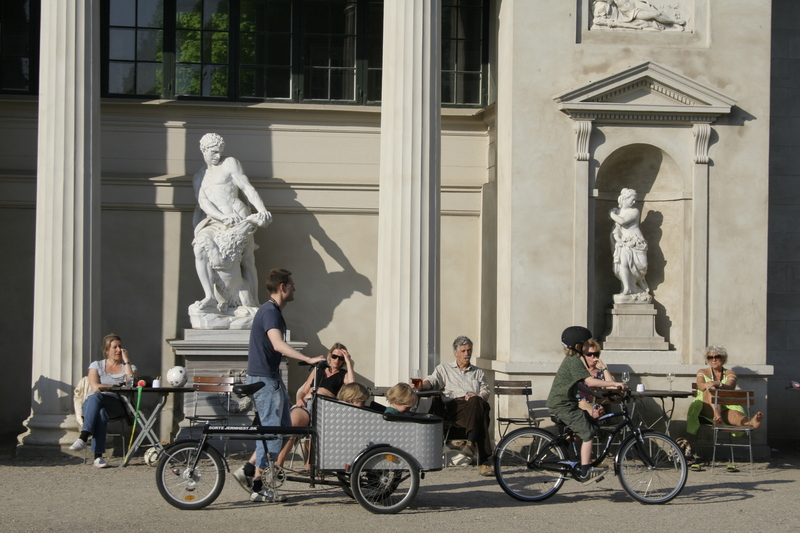 There are many interpretations and explanations to this, including the strong welfare system in Denmark, better work-life balance, low expectations leading to lower levels of disappointment, active civic engagement, a strong sense of community and various practices that support this sense of community. You also teach the Positive Psychology Practicum. What do you think this practicum experience achieves for a student? Our students visit a number of sites including schools, after school programs, elder care programs, and youth and culture related organizations here in Copenhagen. During these visits, students get to participate in the activities of the sites, as well as engage with the site users and staff. In short, they get to be ‘participant observers.’ Students get to enhance their qualitative research skills and experience the application of many of the concepts we learn about in the classroom. 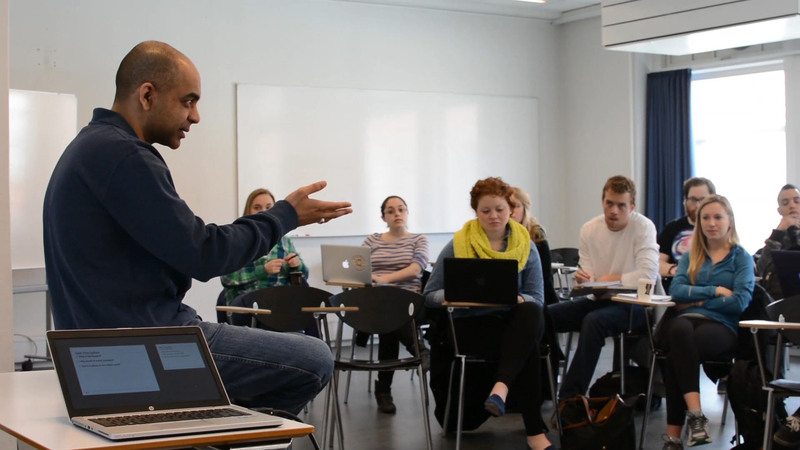 In addition, the practicum also works as a way to culturally immerse our students, as they dive deep into both the broader Danish culture as well as the unique organizational cultures manifested in these workplaces. You have worked in several different parts of the world – South Asia, the Middle East, and Europe! Do you bring this perspective into the classroom, specifically, in your Cross-Cultural Psychology core course? Yes, of course. Cross cultural experiences and intercultural encounters are a central part of my life narrative – and they emerge in the classroom quite automatically in all the courses I teach. I also consciously draw upon my cross-cultural and intercultural experiences to both demonstrate as well as object to certain theoretical positions, to challenge stereotypes and the simplification of cultures, illustrate cultural dilemmas and conflicts, and give insight into possible solutions to such dilemmas and conflicts. Your elective course, Dynamic Project Leadership, is interdisciplinary and therefore brings many different thinkers to your classroom (majors, interests, and backgrounds). Tell us about this collaboration – what exciting projects will students work on this semester? This course is based on a ‘studio’ pedagogy where students learn by doing. The underlying theoretical framework behind the course is ‘chaordic systems thinking.’ As such, the course is designed to unleash the creativity of chaos whilst balancing it with certain rules to generate order. In the course, we work under a ‘shared leadership’ model where decision making power is distributed equally across the class and the teacher plays more the role of a facilitator. The class works as a project team that develops a marketing campaign for an actual state agency, formed to attract talent to Copenhagen. 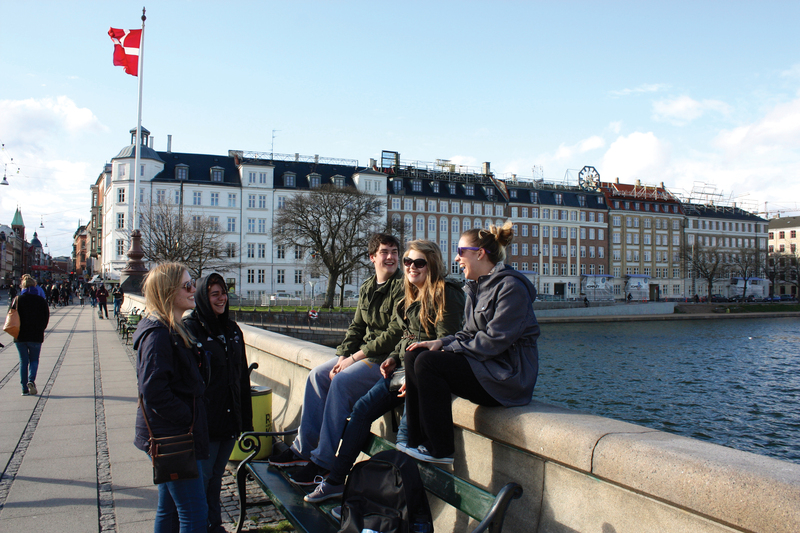 Our focus this semester will be to attract foreign students to graduate programs in Copenhagen. The project ends with students making a presentation of their product to the client, and writing a paper reflecting on their experience of being involved in the project. In your free time, you give motivational talks revolving the topic of leadership. Tell us about this – and how does it mix in with your background in psychology? I have been engaged in voluntary work for around 20 years now. Most of this work involves talks, workshops, and other events focused on developing self-leadership, as well as a better cross-cultural understanding, tolerance, and compassion for humanity by transcending limiting identities. This work develops on my background in psychology, as well as my around 19 years of study and practice of meditation. I believe both psychology and spirituality have much to complement each other – psychology with its discursive knowledge and spirituality with its intuitive and experiential insights. You’ve lived in Denmark now for four years and originally lived in India, so you have seen Denmark through foreign eyes before! 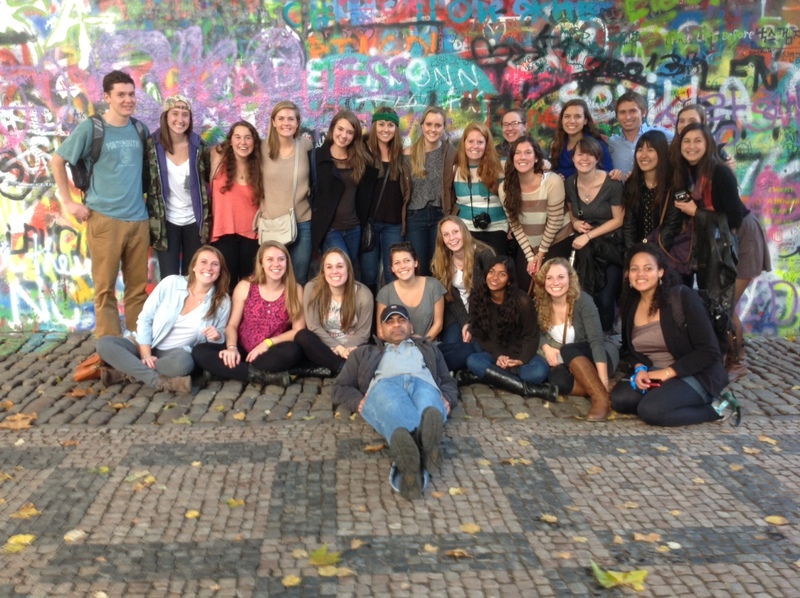 What advice can you give current students about navigating a new culture and Copenhagen? Going beyond the limitations of one’s own constructions of ‘right’ and ‘good,’ and exploring others’ constructions of these notions, seems to be the key to such flourishing. Easier said than done, I know, but my own practice of connecting with a universal spirituality, a universal essence in humanity, even whilst seeing the outer differences, has helped me tremendously in this process. Tell us about your experience of teaching at DIS thus far. 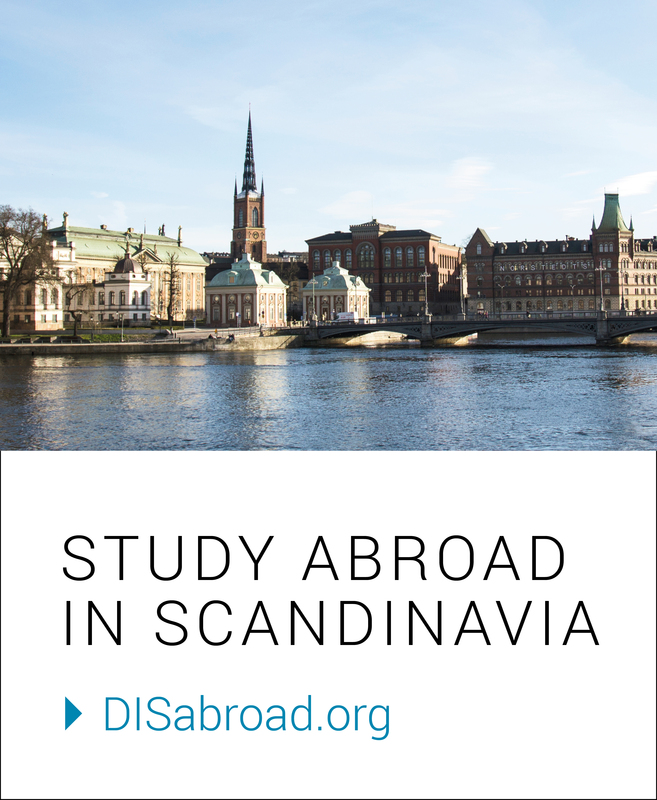 In my opinion, DIS is a great study abroad program that offers a well-integrated learning experience involving experiential learning opportunities through study tours, field studies, and practicums tied closely to the concepts being covered in the classroom. In addition, it is a dynamic place, ever changing, and adapting to the changing reality around us, and this I believe is an important ingredient in its notable success amongst study abroad programs in Europe.